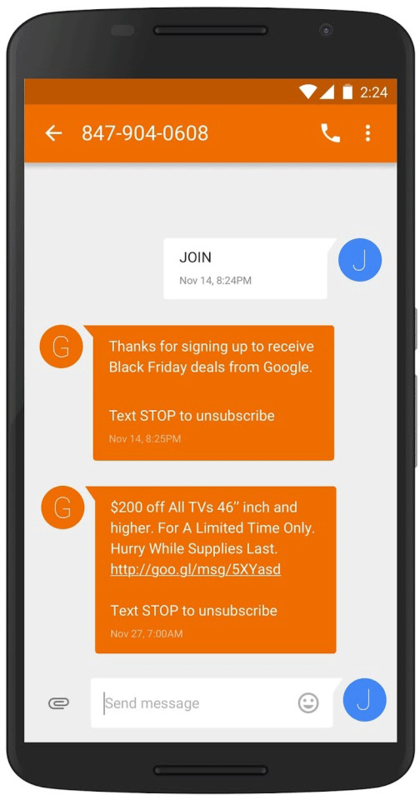 To help ease shopping-induced holidaze, we’re testing a new ad format that conveniently delivers the latest brand offers and updates straight to consumers’ phones via text messages. 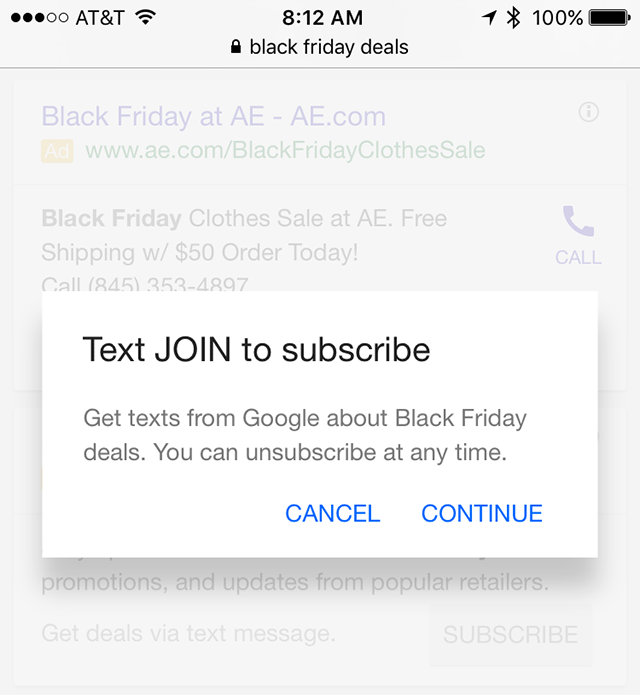 People can click to subscribe to a Google service that tailors promotional messages to products they’re interested in. 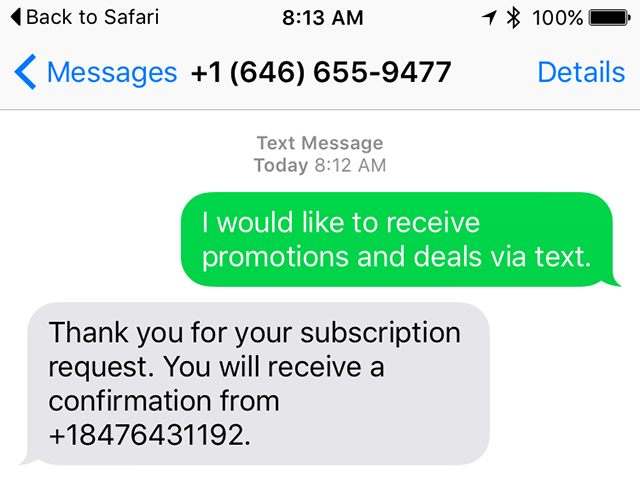 After subscribing, their phone numbers will remain private and they have the option to opt out of receiving messages at any time. 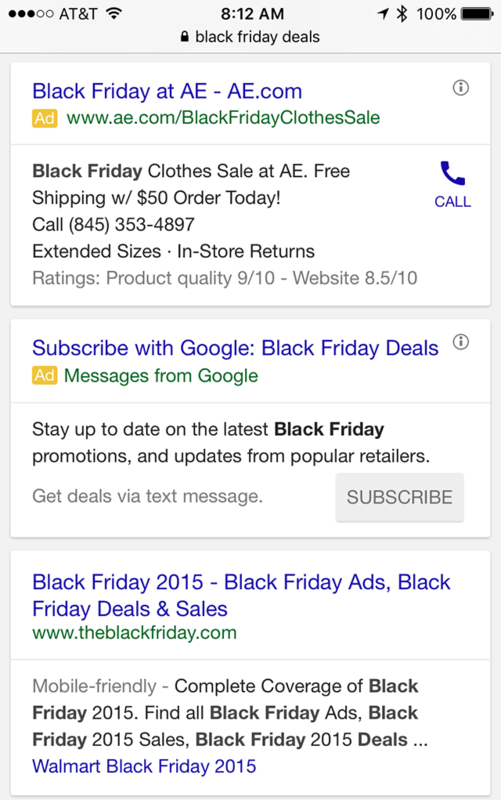 Google is not saying much about how Google charges for these ads. 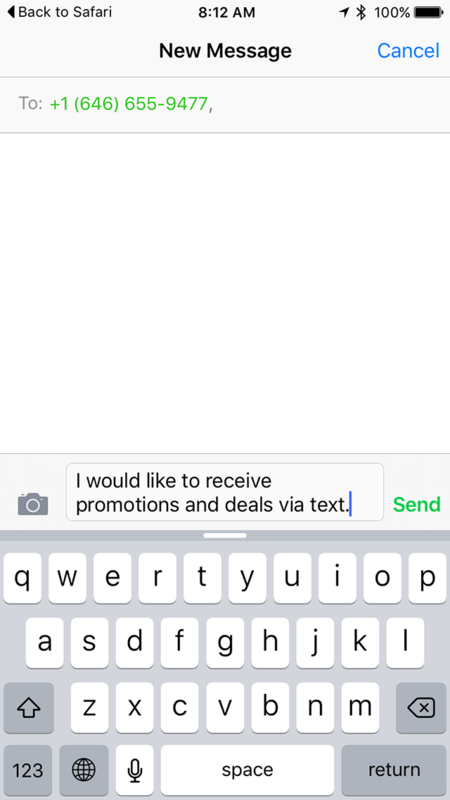 Do you pay per text? Per subscribe click? Etc. This is just a beta test Google says.